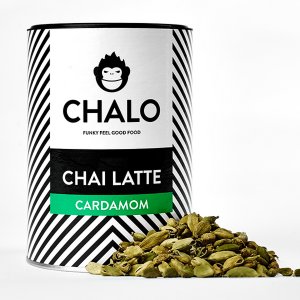 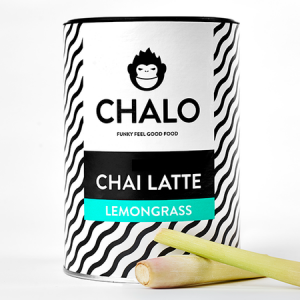 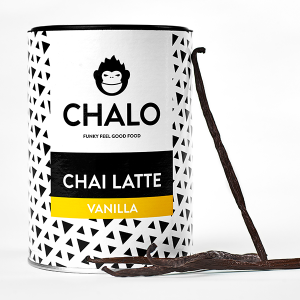 A unique blend of the most flavorful spices has been used to make the perfect concoction of Chalo’s Masala Chai Latte. 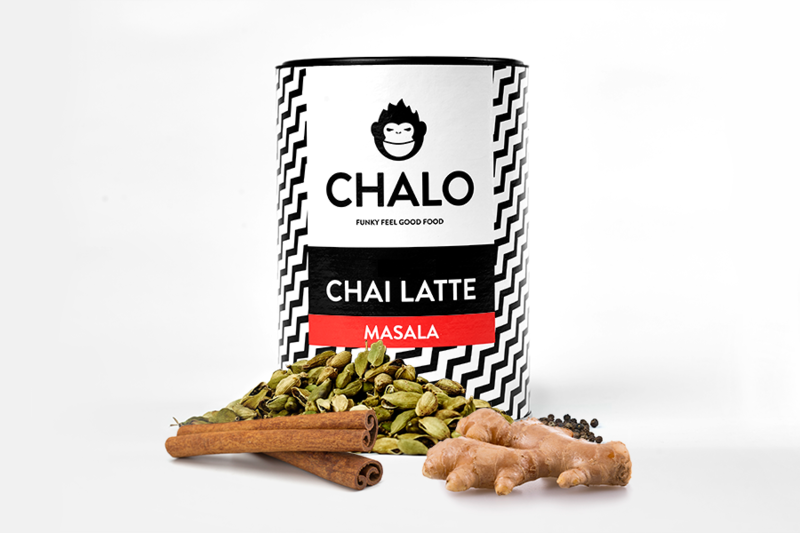 Our Masala Chai Latte is a magnificent blend of black tea & funky herbs, which will definitely add ‘Spice to Your Life’. 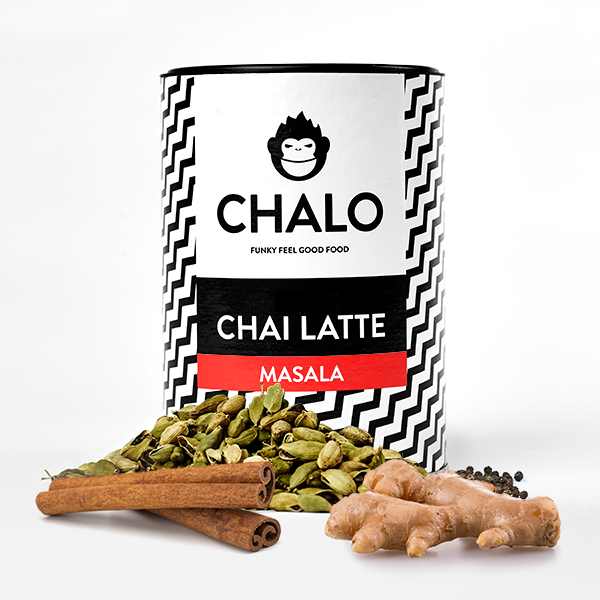 Chalo Chai Latte’s Masala Flavor is available in 300 Grams and 1 Kg Packing.